This short paper is a companion to Avascent’s white paper on Space Market Disruption: The Smallsat Revolution. Avascent’s analysis indicates that the highest demand for smaller spacecraft will be in the microsat segment, meaning platforms that individually have a mass of 100kg to 300kg. 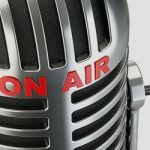 To date most platforms have been quite small and often serve as technology demonstration or science projects in academic settings to provide students with satellite development experience. This trend has favored the nanosat segment, as these spacecraft are extremely inexpensive to build (sometimes as low as a few thousand dollars), can be constructed quickly, and often are granted cheap or even free rideshare opportunities on launch vehicles. Avascent does not expect this market to dissipate, as nanosats serve as excellent technology demonstration platforms and learning opportunities for university students worldwide. In addition, a variety of commercial operators are turning to nanosat constellations to achieve their goals, a trend that is expected to continue. In the long run, however, what can be accomplished on these very small platforms is limited, and Avascent sees most of the other growth occurring in spacecraft with a mass of more than 100kg (see Figure 1). Smallsat Customers: Given the large number of new commercial smallsat constellations that have been announced in the past 18 months, it is no surprise that Avascent anticipates that the smallsat market will transition into an increasingly commercial marketplace (see Figure 2). It’s likely that not all of the announced constellations will succeed. Just as Teledesic discovered 15 years ago, development of massive constellations is a complex undertaking, and the greatest challenges are as much regulatory as technical. That said, it is difficult to predict which will succeed and which will ultimately fail. What Figure 2 does not show is substantial government deployment of smallsats in the near future. 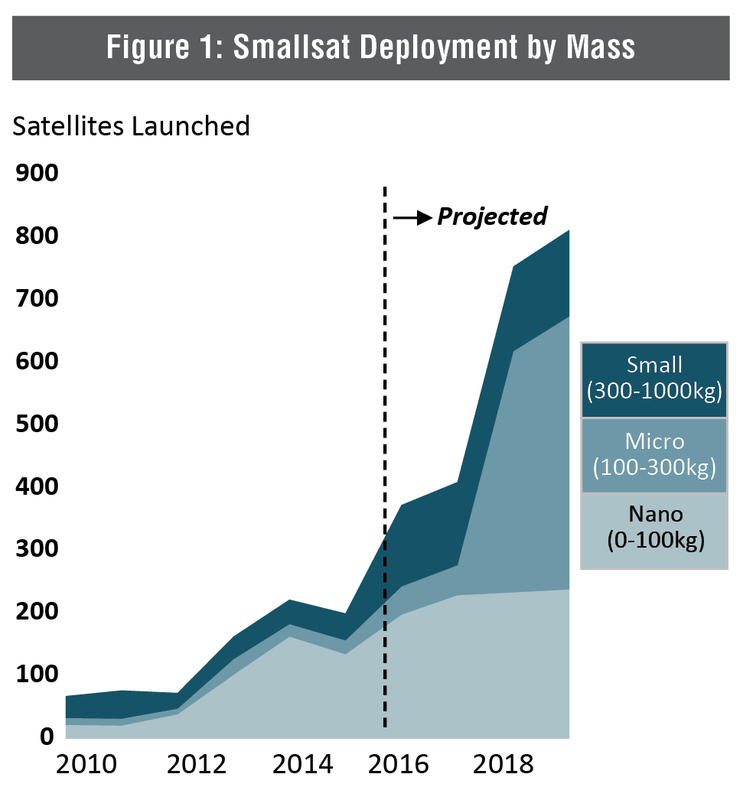 In our analysis, international governments will adopt smallsats as they seek inexpensive ways to enter into or expand their presence in the space market. However, the U.S. government will be a slower adopter. Avascent anticipates that risk-averse US government customers will largely sit on the sidelines and wait for smallsat technologies to be proven before they start to acquire new systems in bulk. 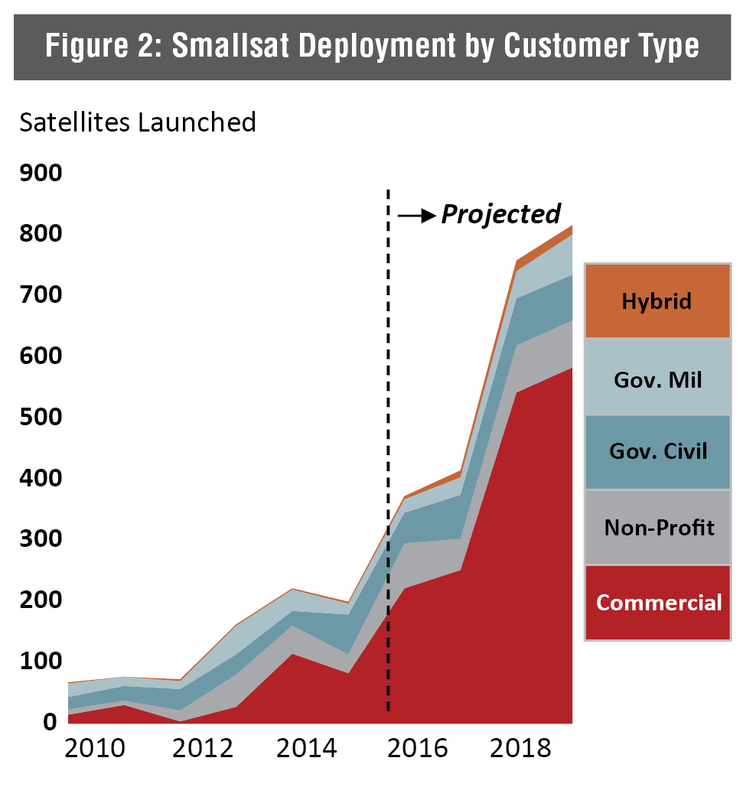 In the meantime, government entities will undoubtedly serve as customers to commercial providers, but they are unlikely to make many significant smallsat procurements until 2020 or beyond. NOTE: There are multiple ways to segment and define the smallsat market. Avascent has chosen to classify all spacecraft with a mass range between 1kg and 100kg as “nanosats”; all spacecraft between 100kg and 300kg as “microsats”; and all spacecraft between 300kg and 1,000kg as “smallsats.” It is still confusing, however, as the entire market category—with spacecraft ranging from a mass of 1kg to as much as 2,000kg in some cases—is also referred to as the “smallsat” market. The data used for these market projections is developed by Avascent Analytics, a division of Avascent that has developed and manages sophisticated and customizable databases for defense and space platforms and services. The space databases are extensive and include satellite platforms, components and subcomponents, and launch systems across the space value chain, as well as detailed launch manifest projections for the foreseeable future. Avascent also provides customized data sets to interested customers.